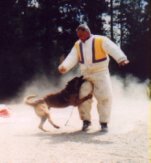 Professional K9 trainer since 1985. 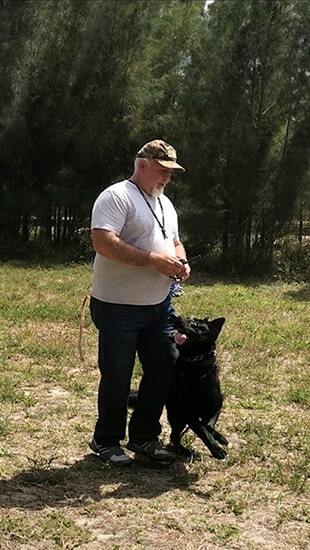 Former Schutzhund, French Ringsport, and NVBK-America competitor and decoy. 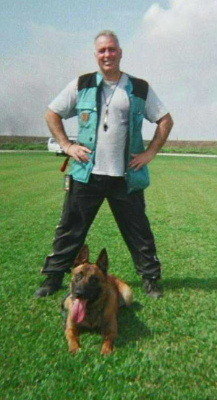 Trainer of 100's of police Patrol (explosives and narcotics detection) and military K9's. 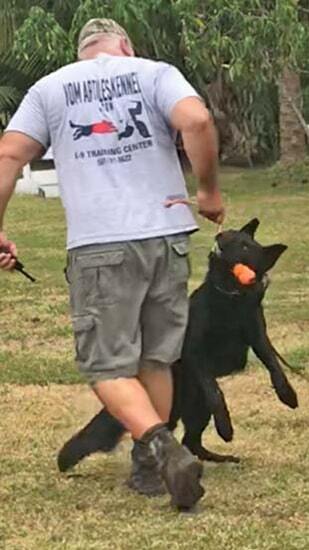 Guest Trainer in multiple K9 training seminars world wide. 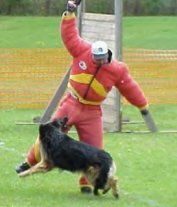 Producer of 50 Dog training videos. 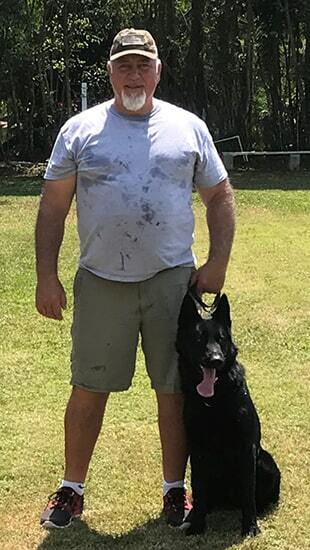 International and Domestic K9 Vendor. Creator of the "Gus Artiles Theory of Power Biting." 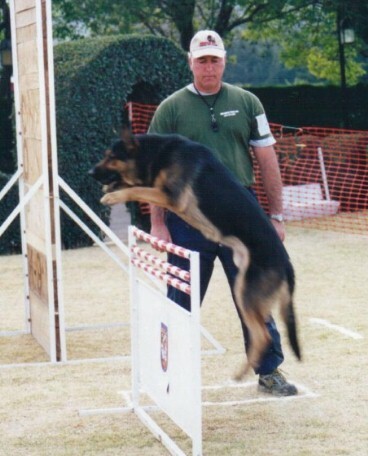 A system of K9 bite work development.